Say good-bye to sticky, messy glue containers! 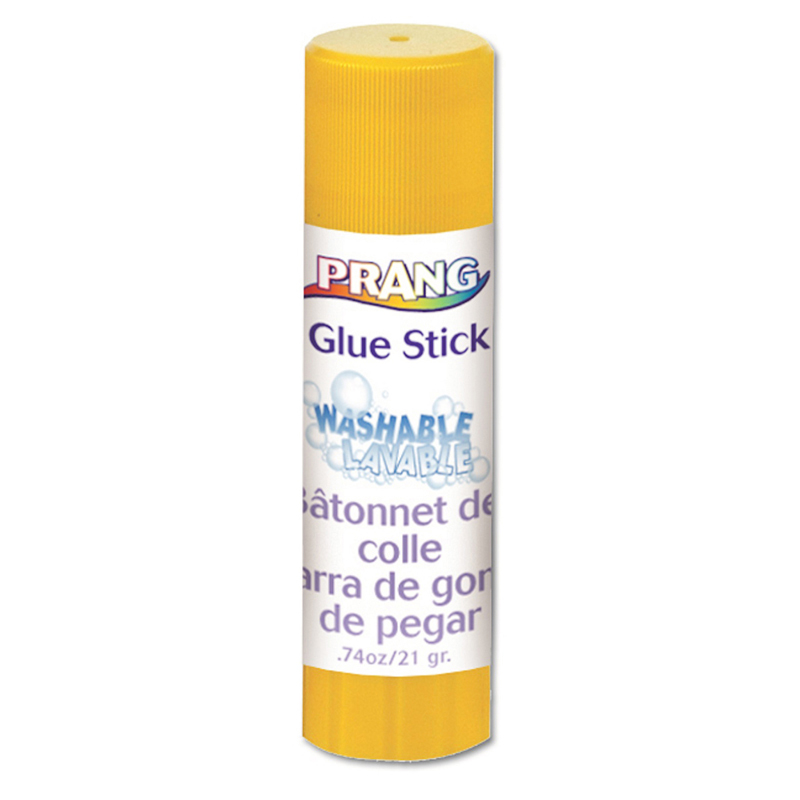 Glue sticks come in a neat twist up container for easy application. Works well with craft projects, photo albums, fabric swatches and much, much more. Won't crack or flake. Safe and washable. Green sticks are Dixon's all purpose glue. Easy to see and then dries transparent. Available in small, medium, or large. AP Certified non-toxic. 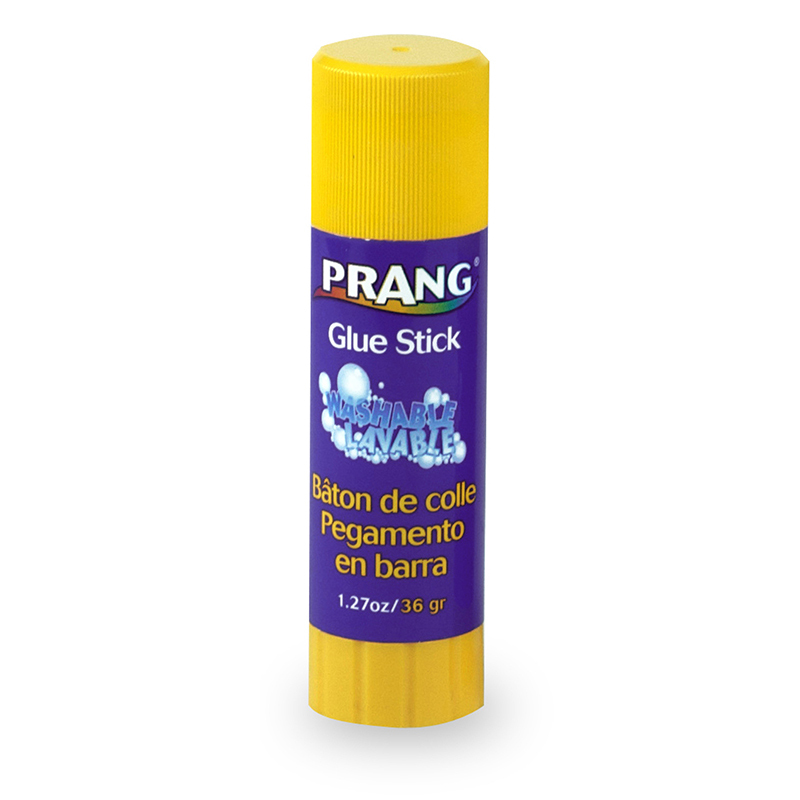 Bundle of 12 glue sticks. 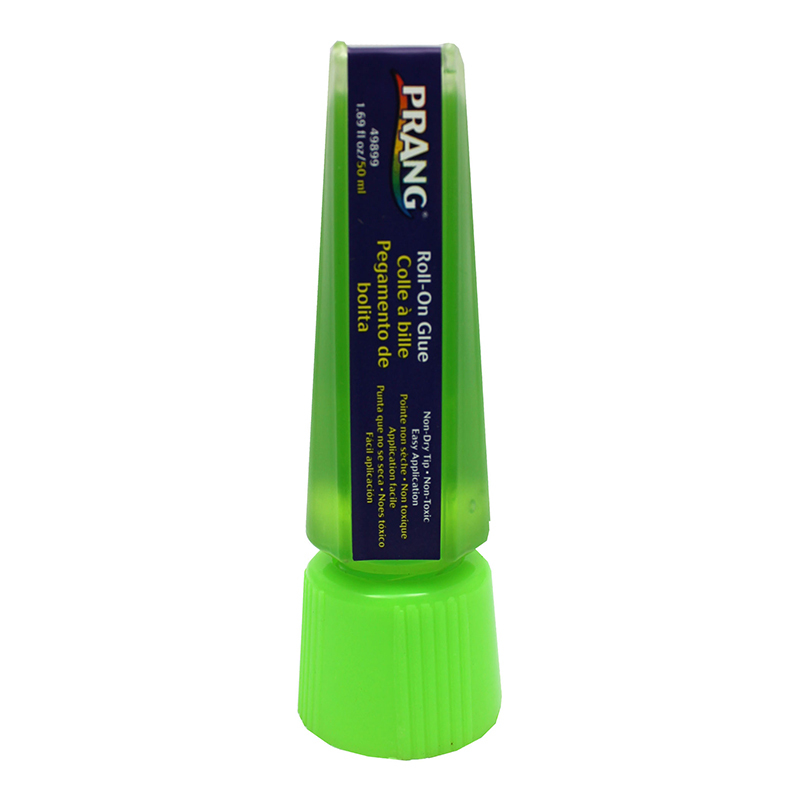 The (12 Ea) Prang Glue Sticks .74oz can be found in our Glue/adhesives product category within the Arts & Crafts.